The last few years I've made several websites or parts of websites. Some were for personal use, others were commercial sites or homepages of friends. 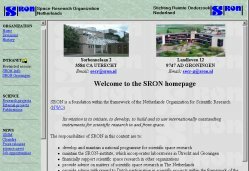 At SRON I've made big parts of the Intranet and also some parts of the SRON WWW site. Since some of the best stuff is only visible within private networks I've made screendumps or copies of these parts to give you an impression. You may catch an idea for yourself. Almost all websites where I still do site maintenance are now HTML 4.01 compliant. They have been validated by the HTML and CCS validator at www.w3.org. Only a few pages still contain non-compliant HTML tags, the most obvious one is the definition of Framesets without a border. Also style sheets are fully compliant with CCS standards of the World Wide Web Consortium (W3C). This means that all pages should render properly on all browers that follow these standards. Most of the pages have been tested with MS Internet Explorer 4.x and 5.x, Netscape Navigator 4.x, Mozilla and Lynx. 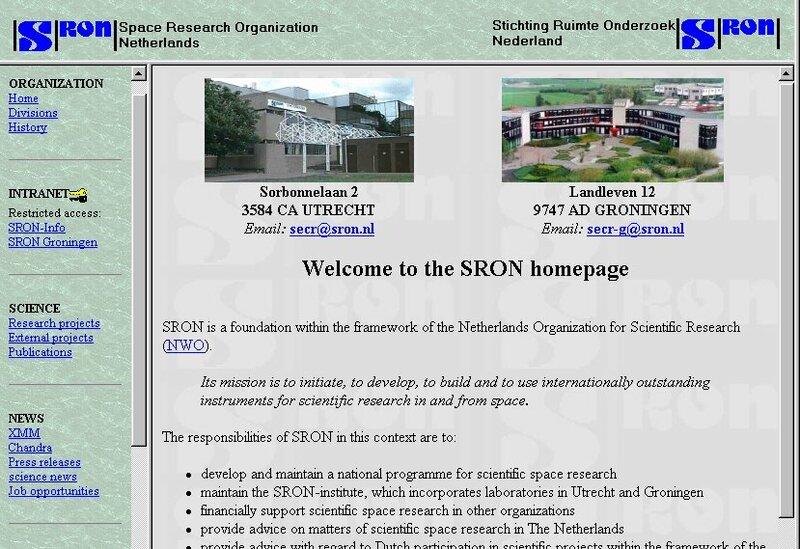 Together with Chiel Galama the new look of the SRON site was made in 1998. The navigation part and the graphical work was my idea. Chiel did most of the underlying directory structure and updating the first set of pages. 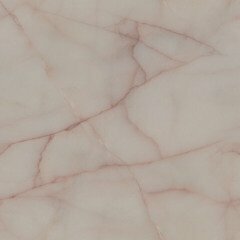 When this work was done, the responsebility was turned over to the divisions. In 2000 they completely changed the design, so my work cannot be seen there anymore. Since 1997 I've been working on the Intranet. It started as a small testcase to see if the idea's people had could be turned into a working project. When SRON was confident enough it was turned into a real project and they offered me this job. For more then 1.5 years I've build several modules. Most of the pages in the Intranet are software generated. Coupling scripts with an underlying database is used for the address module, an invoice system and many other modules. Work was done here as well on the server side. Upgrading the webserver in order to make use of File-uploads, security policies (running the outside and inside system on one server) and Publishing directly from within the browser (Netscape Gold version). This is not really a complete website, but more a lesson for how to make use of smart software to randomly generate pages without much effort. Although I did not post it anywhere, several people found it (from all over the world). Every time you enter the page a new picture from the old Star Trek series is shown plus a random Star Trek Fortune Cookie. For a few years a group of four people from the CCD group had a competition. Guessing the scores from our national soccer competition. When three of the four left Utrecht we had a communication problem. But since a had a lot of expierience with this sort of infrastructure problems I made a complete Toto Website for all the competitors. Even the site maintenance is done from the browser. Again using a database and scripts this site has been woring since 1998. Since it is free to use by everybody, we encourage other people to join in. Recently I have ported the software from a HP workstation with an Oracle database to Linux with PostgreSQL. Combining a webdesign from my collegues at Groningen with my own design of a document system that was web-enable resulted in this website. 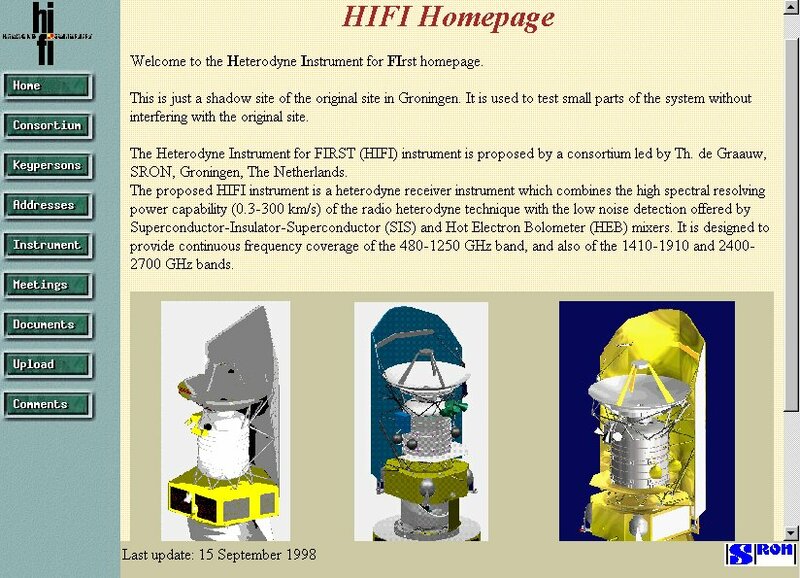 The HIFI project is the new mega project where SRON is the Principle Investigator. More then 20 institutes are working together to build instruments for a new satellite. People can exchange documents and links them to meetings. After running very well for two years the person who became responsible for the maintenance of this site didn't know a damn thing about HTML and scripting so he decided to build a new site. Complete with useless Java applets, screaming colors (if you have a palette of 16 million colors, you might as well use them, argh....). Needless to say that I wasn't happy to watch this improvement. Oh well, I am not working there anymore, so I shouldn't be worrying about it. I only feel sorry for the people who have to work with it. Conference website about Low Temperature Detectors organized by SRON, ESA and STW. Due to great web management also not visible anymore. The stuff is still there, but not visible due to changes in the web infrastructure. A webpage dedicated to the marriage of my good friends Rob and Sanne Derlage. Stolen Flash and more ripped stuff, but everybody liked it. Peter Roos is a haptonomist and he also making sculptures. He has made quite a lot of them in only a few years. So it was about time that he presented them to the world. Check out his website. While Peter delivers all the pictures of the sculptures, I put it all together on his site. All the graphical work is also done by me. Thanks to my brother (his name is also Peter) for making the logo into a vector-based drawing. I was working on a new project in my spare time in 1999, to build a website for a friend who had a new (well, sort of anyway) way of distributing information. Yeah, I think this sounds vague enough! I was setting up a Linux box with a webserver and a database. Together with a modified version of Tcl I accessed the database, just like I used to to with Oracle on other projects. But now it is all free software (Linux, Apache, PostgreSQL and pgtcl). The idea was turned into a live website, but it was never turned into a real business. The underlying software library that I wrote however formed the basis of many new web applications that I wrote so it was not time wasted. Amazing what you can do during a weekend in a hotel in Spain. 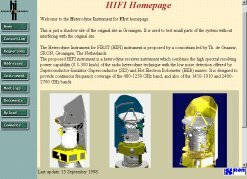 When I worked in Spain I decided to write a database application that would be accessible from the web to enter and retrieve information about all the observations taken by the XMM-Newton satellite. It started as a private project to help my instrument team, but I decided to make it generic enough for all instrument on-board. Soon the whole project saw the advantage and it became a core tool, to be used by everybody. Website for the Sibusiso Foundation. This Dutch foundation is building a home for mentally handicapped children in Tanzania. A great initiative from Atty en Henk Hammer. The website contains information about the foundation, what they are doing, addresses, newsletters and lots of pictures about the work being doing in Tanzania. Website for the Regional Expertise Centre Nachtegaal. This is a collaberation between about 20 schools for special education. On the website you can find out what kind of education is given, addresses and newsletters.